Powder coating requires either an oven or infrared heating in order to cure the powder. A household oven or even a toaster oven are great for smaller parts, but you will always be limited by the oven size. If you are interested in a smaller oven, check out the original oven article: Powder Coating Ovens. 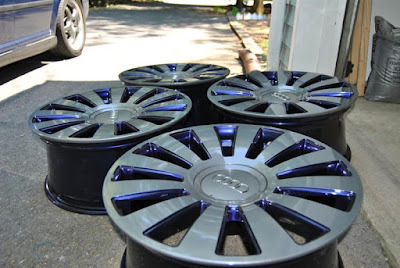 If you want to start powder coating large parts, you will either need to spend a lot of money or make your own. In this article, I will be focusing on how to build your own powder coating oven. It may seem intimidating if you have never attempted this kind of project, but with the information available on the internet, you can easily tackle this job, save money and end up with a large powder coating oven. 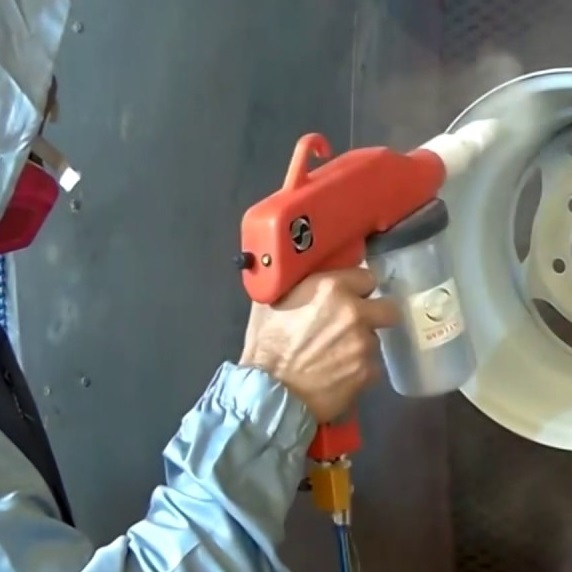 No welding is required to build the powder coating oven featured in this article. This is part one of a two-part powder coating oven build. 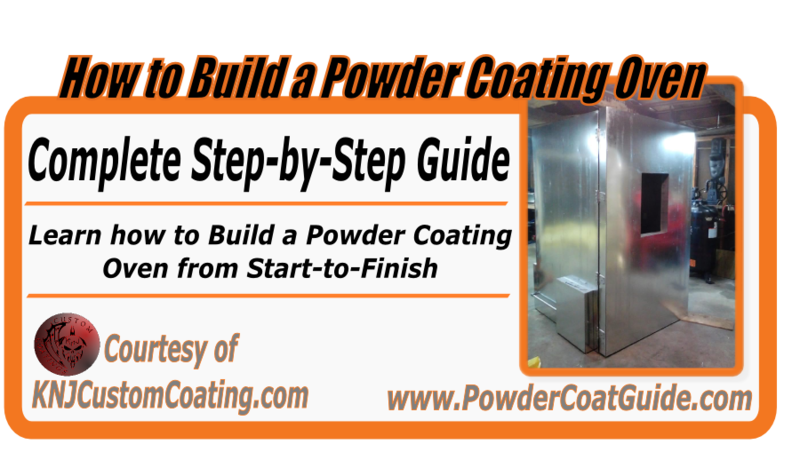 See How to Build a Powder Coating Oven Part II for the remaining steps. Powder coating is usually an easy-going process that produces a brilliant and durable finish. However, occasionally; or if you're new, it may be a lot more frequent, you'll pull a part out of the oven and see that it is full of defects. The following articles will help you identify those defects and learn what you need to do to avoid seeing them again. This is the beginning of a series of articles that will help you solve issues with powder coating defects. 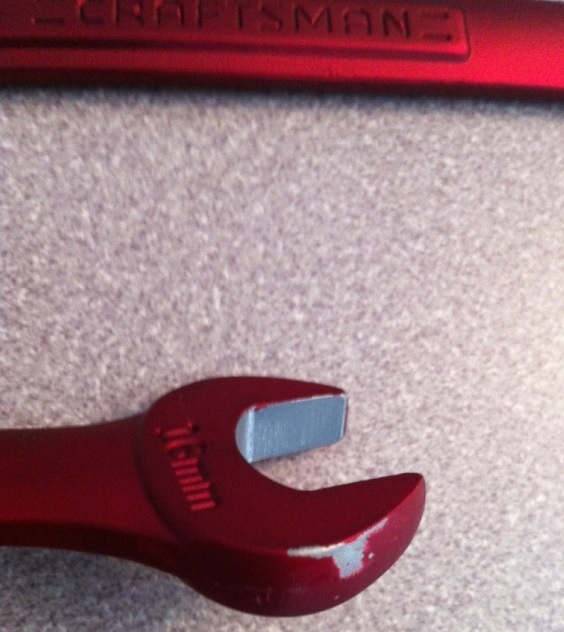 This article will discuss one of the more serious powder coating defects: powder coat that is easily chipped. Plumbing serves a couple of purposes when it comes to your air compressor. Not only does it allow the air to get from point A to point B in your shop or garage, but it can also help to cool the air which assists in reducing moisture. 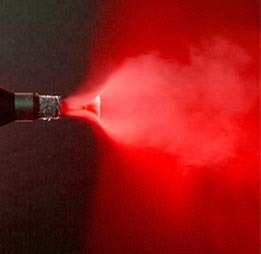 This is very important for powder coating and sandblasting, as well as any other pneumatic tool you may use including HVLP paint guns and standard air tools. The material you choose for your air lines and the way it is laid out can have a drastic effect on the amount of moisture coming out at the end of your air hose as well as the CFM provided. 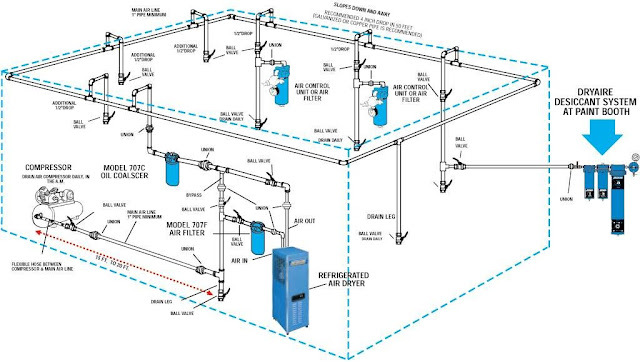 This article will help you decide how to set up the air lines in your shop or garage. Powder coating requires some very specific prep work if you want your finished product to be free of flaws and last a long time. The preparation steps below will eliminate 99% of any issues you may be having in your powder coating work. If you plan to start powder coating in the future, this step-by-step will give you an idea of what kind of prep work is required for successful coating. You have your air compressor and powder coating gun and you are ready to start powder coating? Not so fast, make sure you read this article first. When powder coating or sandblasting, you need clean, dry air. More than just compressed air comes out of the outlet of your air compressor. Water, dirt, and oil will also be included in this compressed air. It is very important that you treat your compressed air and remove these contaminants when using your air compressor for powder coating. The same information I am about to provide also applies to auto painting, compressed air machinery, or even just using common air tools. Any tool that connects to your air compressor will appreciate a clean air supply. Read this article: How to Choose an Air Compressor if you haven't purchased an air compressor yet. 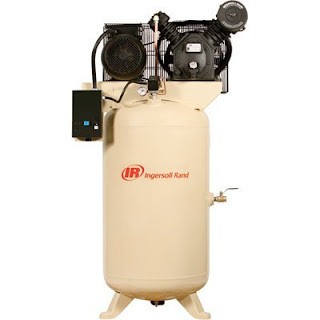 In this article, I will explain how to choose an air compressor that would be suitable for powder coating. By itself, all an air compressor does it make noise and take up space, but the tools that it can power are great. Air tools are often cheaper than their electric counterpart, and most of them are better. If you are thinking that you don't want to get into powder coating because you have to go out and buy a big expensive air compressor, just think about how much an air compressor can help you out in the garage. I don't even include my air compressor in my powder coating budget because of how many other things I use it for. It is another one of those things, that when you own one, you will never want to be without one again.